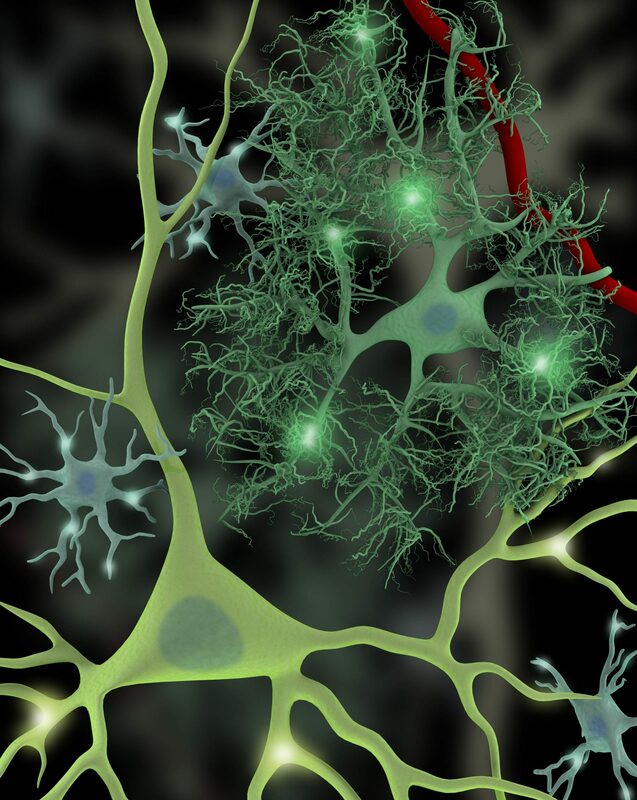 Projects in my laboratory focus on “Neuro-Glia” interactions. My research will explore the understudied and novel mechanisms by which neuromodulators mediate the interactions between neurons, astrocytes, and microglia in both normal and disease states. By studying how neuromodulators mediate the unique interactions between these three cells types, we will elucidate their coordinated functions in the normal, healthy brain and how disruptions of neuronal glial crosstalk will contribute to disease processes such as ADHD, depression, and epilepsy. To that end, we hope these studies will provide valuable insight on the role of glia in pathophysiology, which is under-recognized in developmental disorders, with the hope of revealing pathways suitable for manipulation to alter disease progression in the central nervous system. To accomplish these goals, we employ a combination of transgenic animals, electrophysiology, pharmacology, behavioral assays, and 2-Photon Ca2+ imaging in acute slices and awake behaving animals.